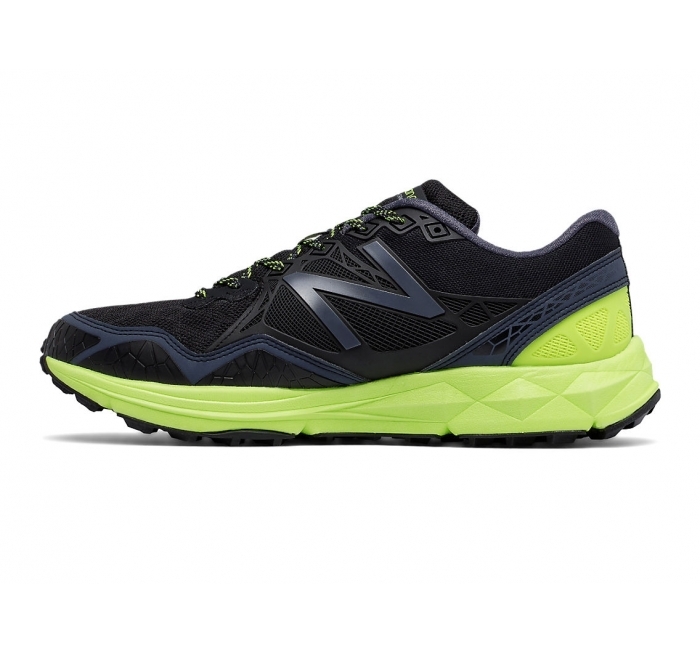 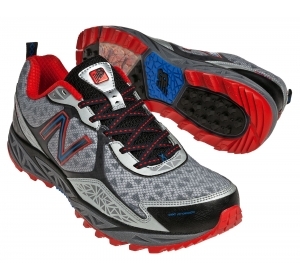 Be one with Mother Nature in the New Balance 910v3 trail shoe. 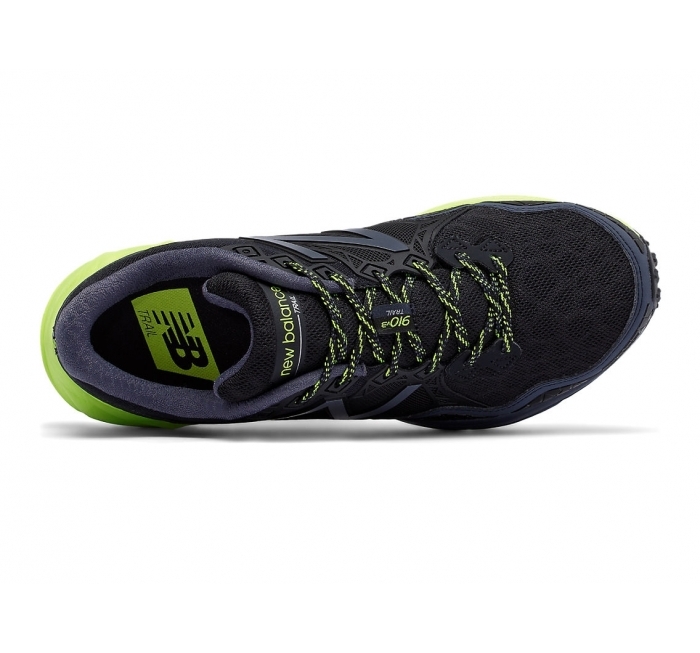 Featuring superior responsiveness and solid protection in a sleek lightweight design, this shoe is perfect for off-road running. 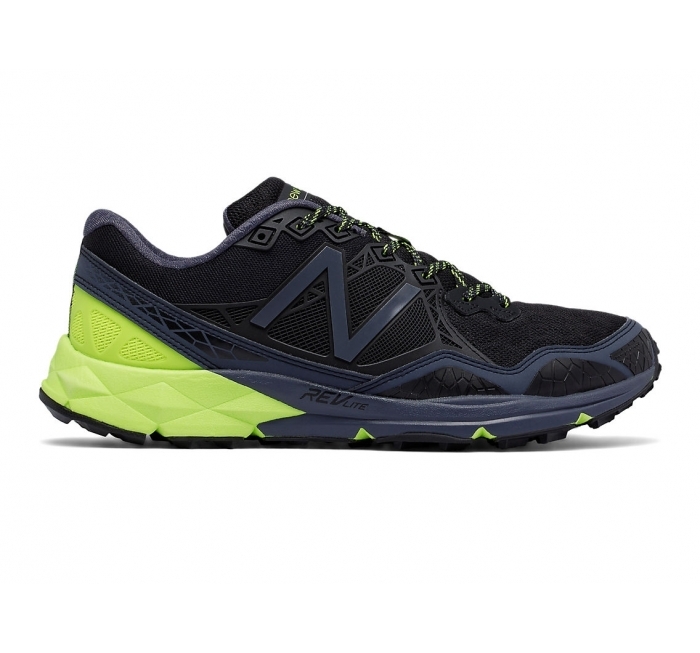 The 910v3 trail shoe combines a REVlite midsole, FantomFit underlays and a snug bootie construction for a comfortable, yet powerful, ride.